Get ready to be swept off your feet with the world premiere of new musical, An Officer and a Gentleman, arriving at Birmingham Hippodrome next month. The musical, set to take to the stage from Tuesday 15th - Saturday 19th May, is based on the 1982 Oscar-winning film starring Richard Gere which tells the story of Zack Mayo who is in training to become a US Navy Pilot. When Zack rolls into boot camp with a bit too much of a swagger, drill Sergeant Foley doesn’t make life easy for him. When he falls for local girl Paula Pokrifki and tragedy befalls his friend and fellow candidate, Zack realises the importance of love and friendship and finds the courage to be himself and win the heart of the woman he loves. It’s only then he can truly become both an Officer and a Gentleman. 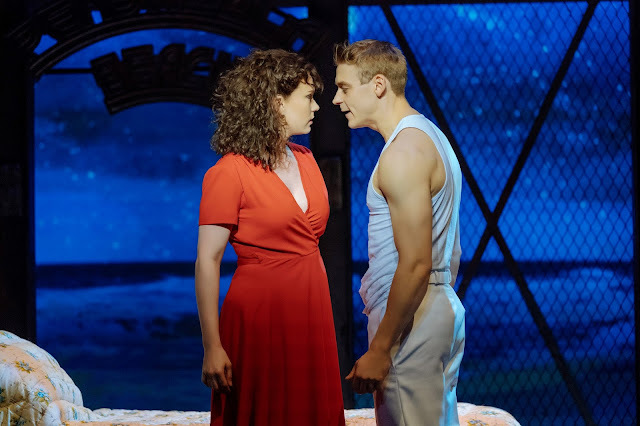 The musical includes the hit song from the movie Up Where We Belong along, with 80’s classics such as ‘Alone’, ‘Don’t Cry Out Loud’, ‘Girls Just Want to Have Fun’, ‘Toy Soldiers’ and ‘Material Girl’ and features one of the most iconic romantic scenes ever portrayed on screen. In fact, An Officer and a Gentleman is one of the highest grossing films of all time. The screenplay is by writer and director Douglas Day Stewart which was based on his personal experience as a Naval Officer Candidate, and the book was co-written by Douglas and Sharleen Cooper Cohen. Jamie Wilson is the lead producer on the current productions of “Crazy For You”, the forthcoming world premiere of “Nativity! The Musical” and Curve’s production of “Sister Act”. 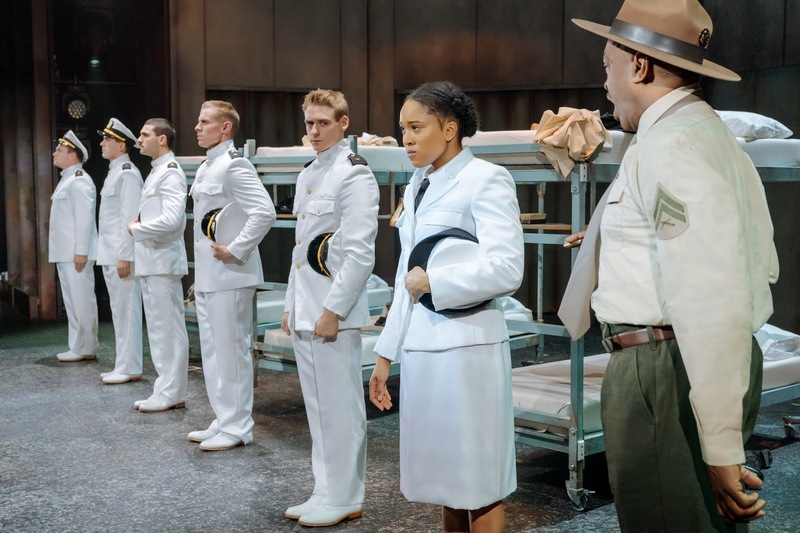 Director Nikolai Foster said, “An Officer and a Gentleman delicately charts the lives of working class, military folk in America in the early 1980s; important lives, often pushed to the margins of society. We are proud to be working alongside the film's creator Douglas Day Stewart, producer Jamie Wilson and an incredible creative team to present this beautiful and inspiring story. "This brand-new adaptation includes iconic 80s songs which create an entertaining, uplifting and original piece of musical theatre, we are excited to share this world premiere with our audiences here across the U.K".